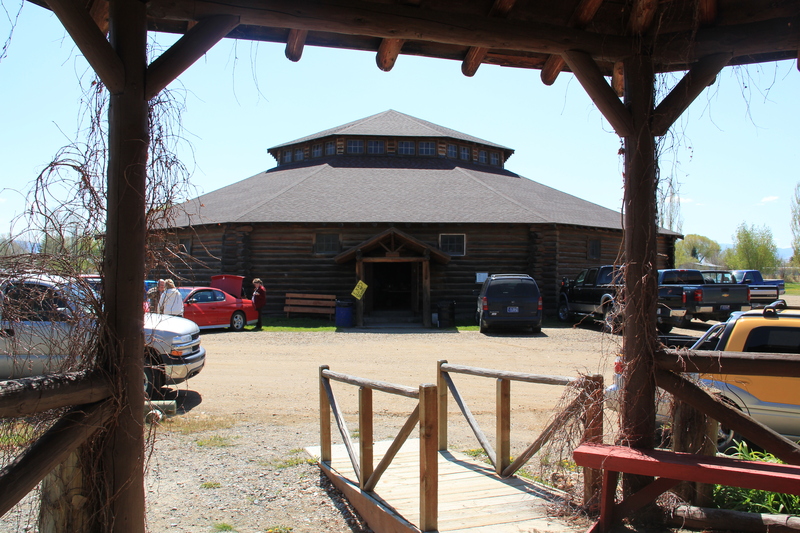 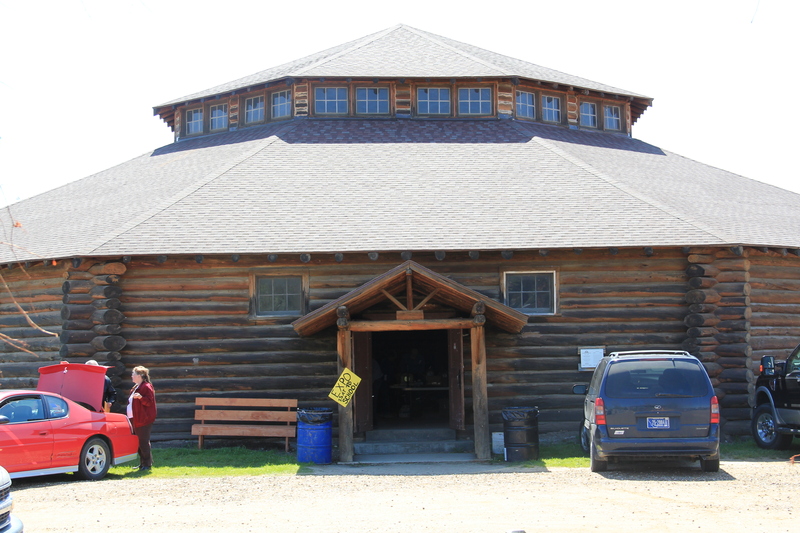 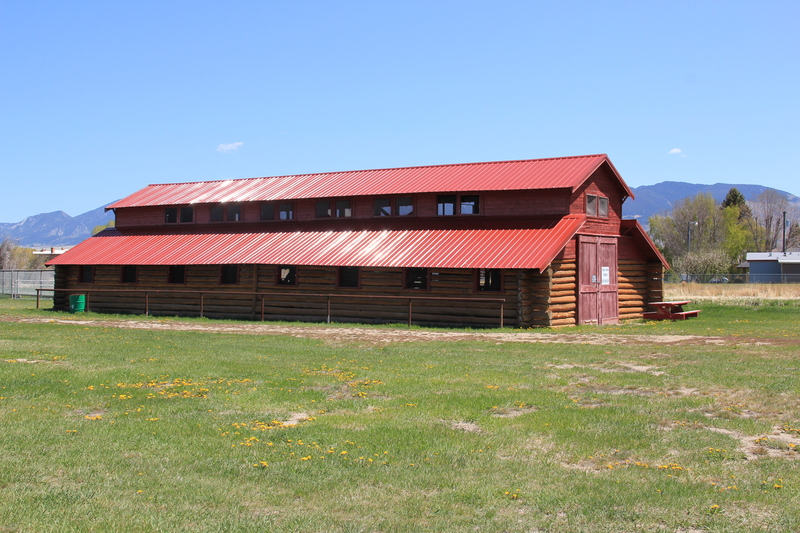 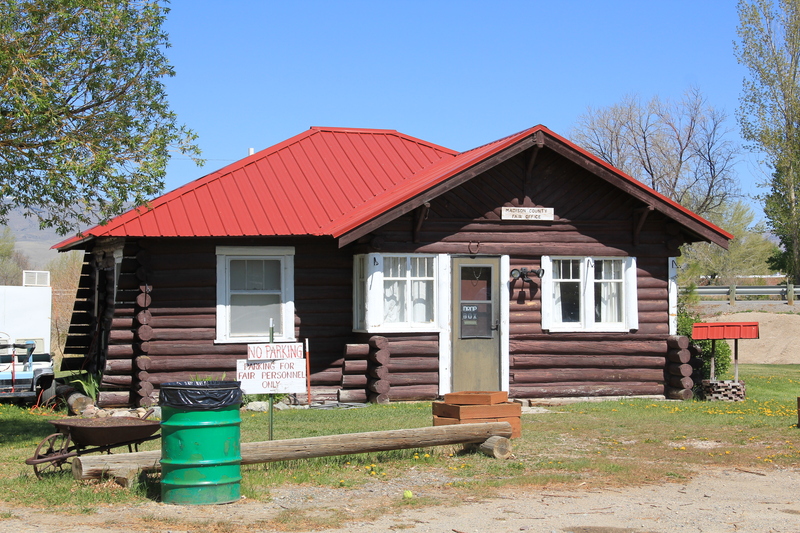 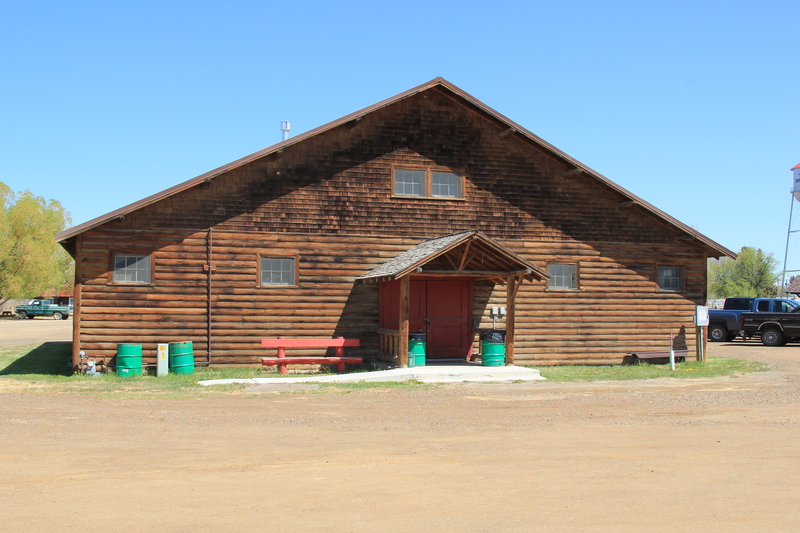 This August, I have introduced several historic fairgrounds from the Hi-Line counties and eastern Montana to emphasize the historical importance of this community gathering spots. 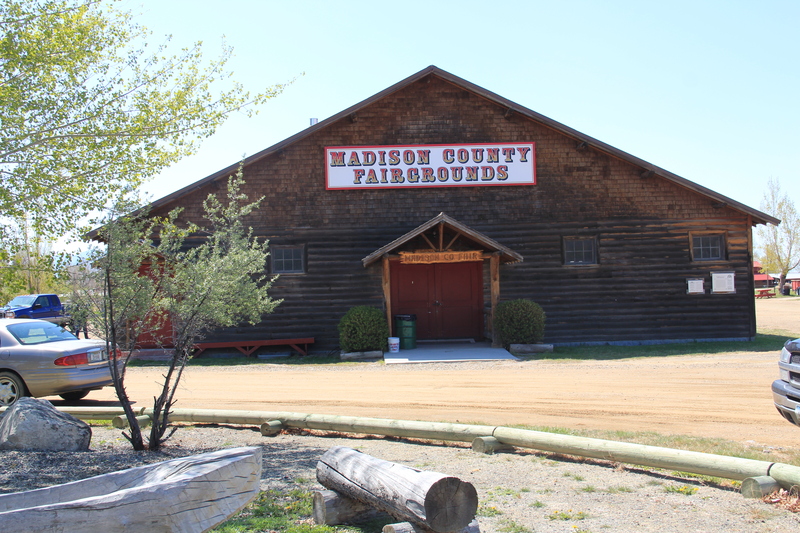 I want to close this look at Montana fairgrounds with two of the best known–at Twin Bridges and in Great Falls. 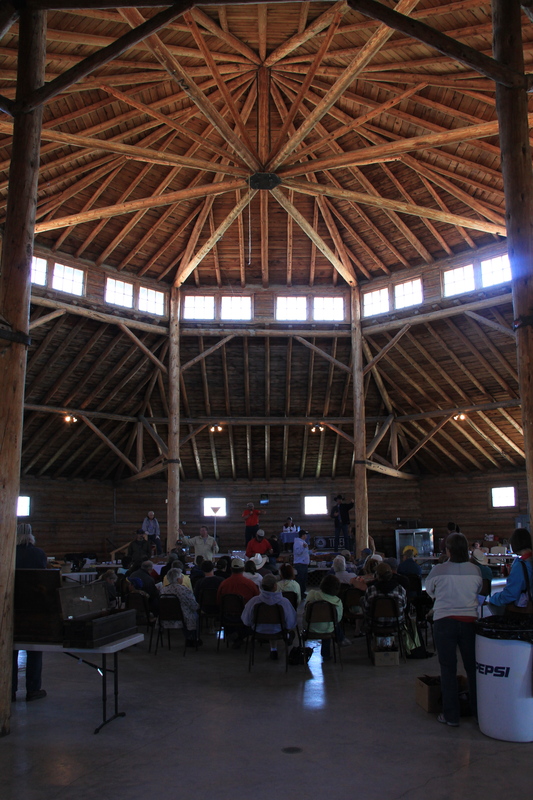 The interior spaces of these buildings remain awesome public spaces, and were in use for a local auction the day I visited in May 2012. 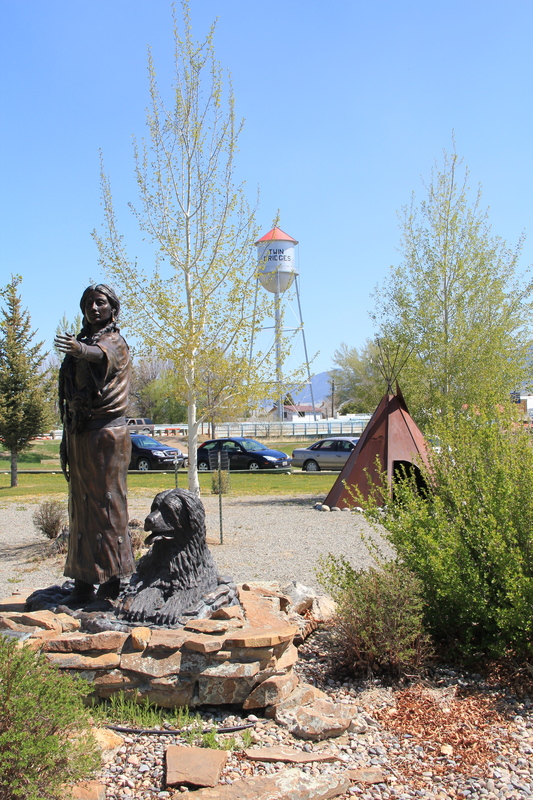 The fairgrounds also includes a memorial and interpretive markers about Sacajawea and the Lewis and Clark Expedition that were installed in honor of the Lewis and Clark Bicentennial in 2033-2006.